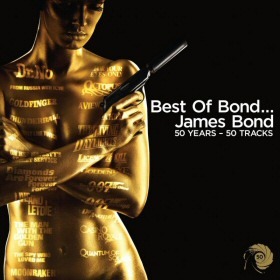 To celebrate the 50th anniversary of the James Bond film series, two new official compilation CD albums are being released. 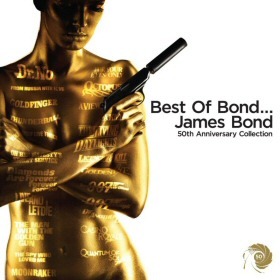 Both versions contain every title track from "Dr. No" to "Quantum of Solace" and a bonus extra track from "On Her Majesty's Secret Service". 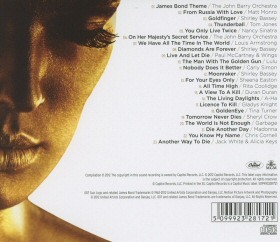 The expanded 2-disc version also includes 27 tracks from the film scores.